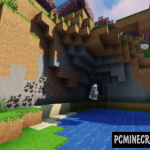 These are textures that will allow you to make textures more beautiful and unique with its highlight. 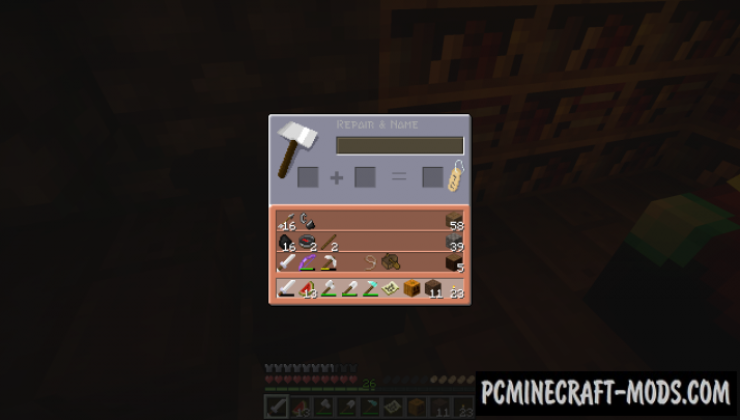 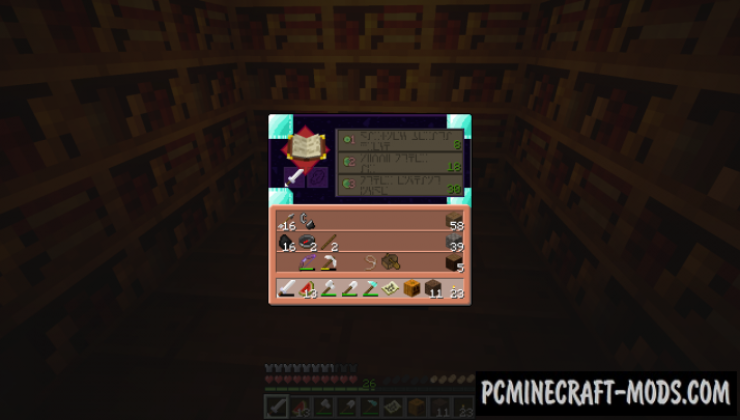 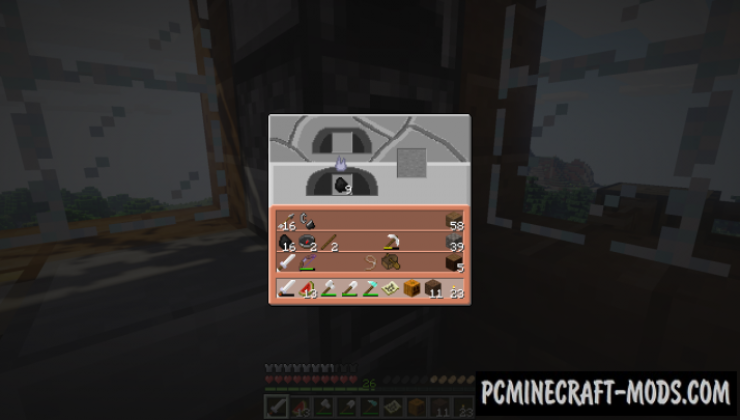 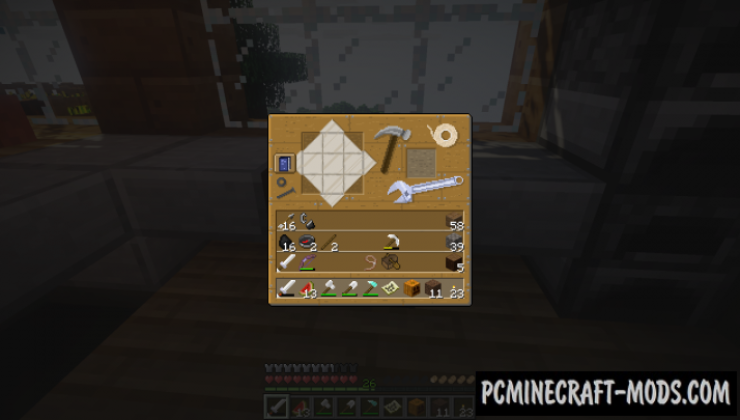 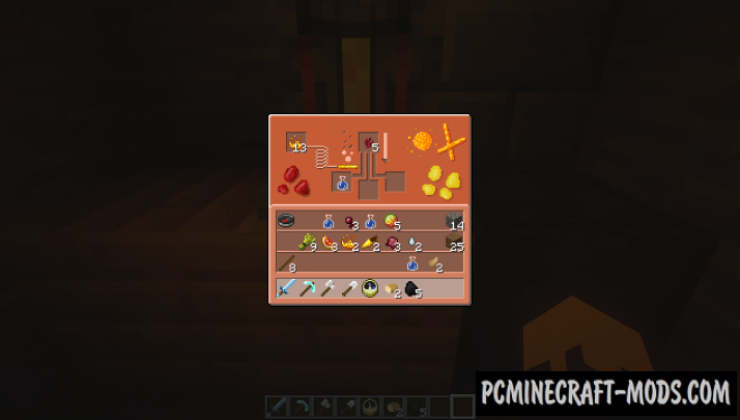 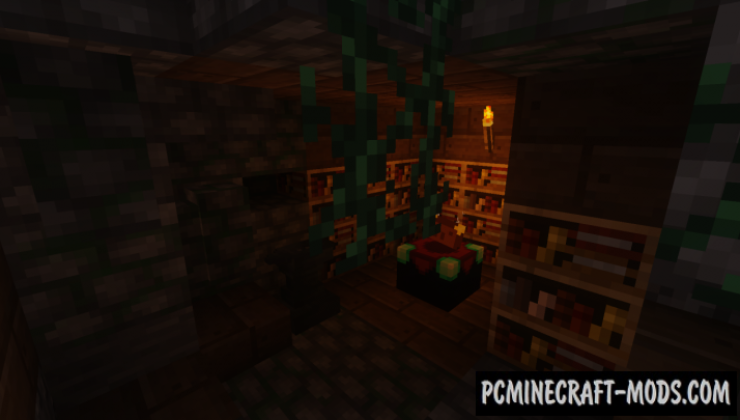 Perfectly change GUI’s interface of your game at the crafting table, anvil, furnace and even other items will have its own unique style. 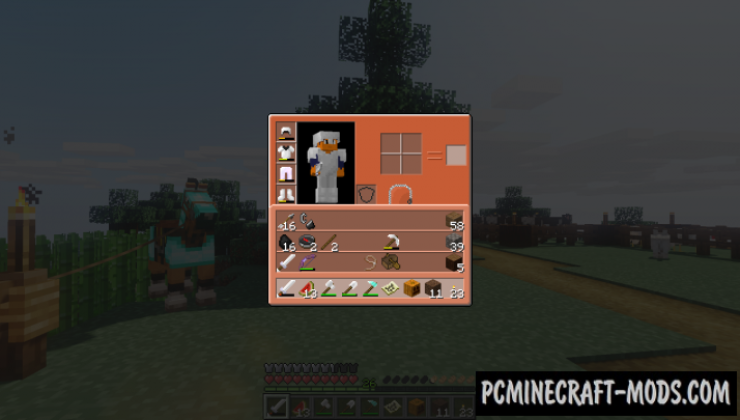 In the rest of the textures themselves in General obviously cause only one positive! 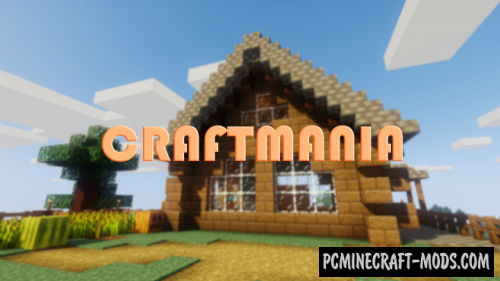 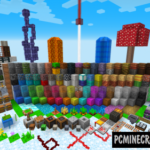 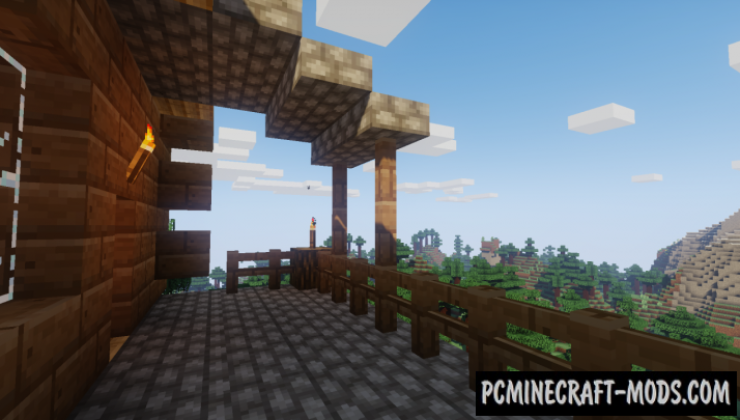 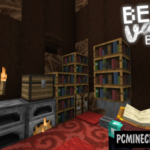 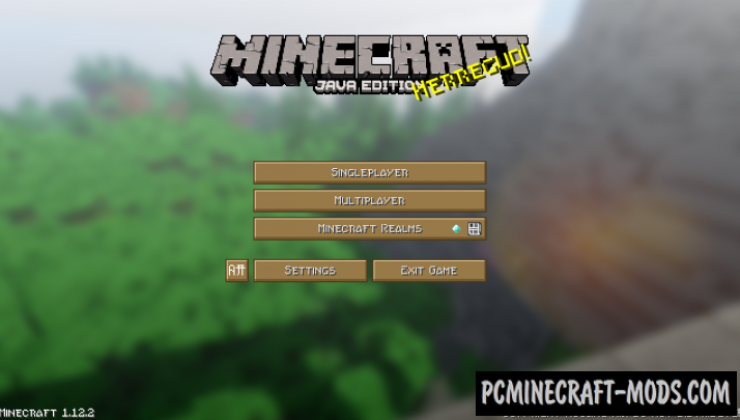 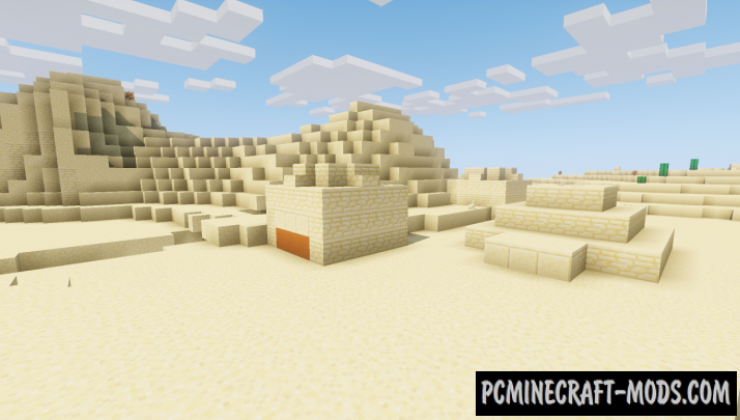 By installing this resource pack you will be able to enjoy a truly bright and warm atmosphere of summer days, with not the least bit damaging favorite vanilla style game textures minecraft.